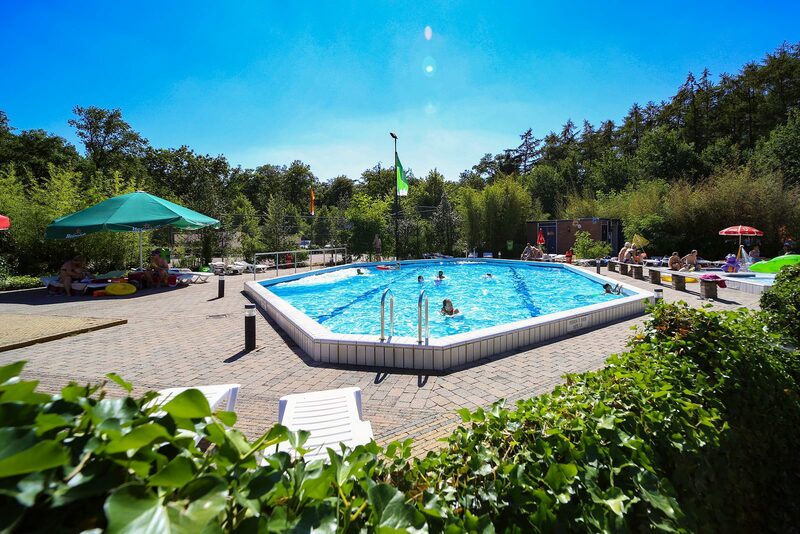 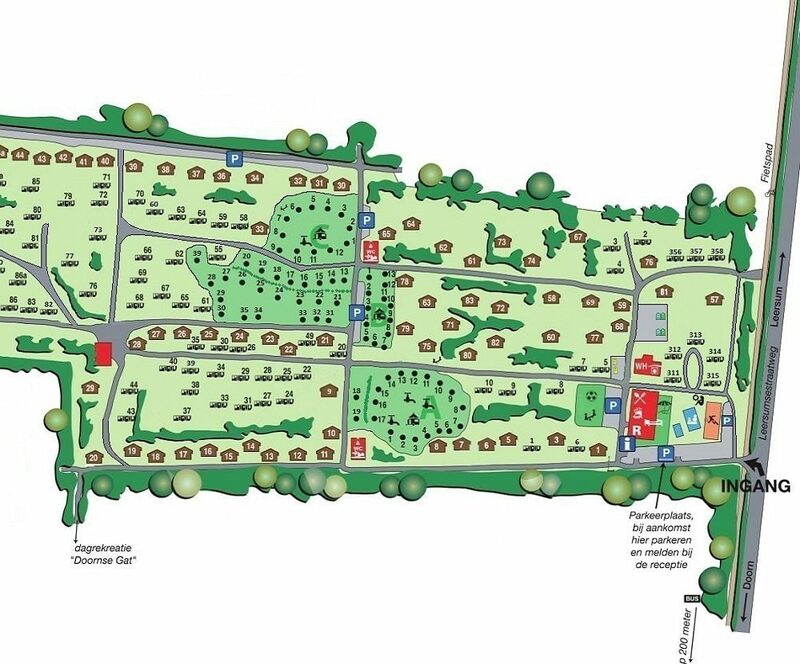 Holiday park Bonte Vlucht is located in Doorn, in the lively Utrecht region. 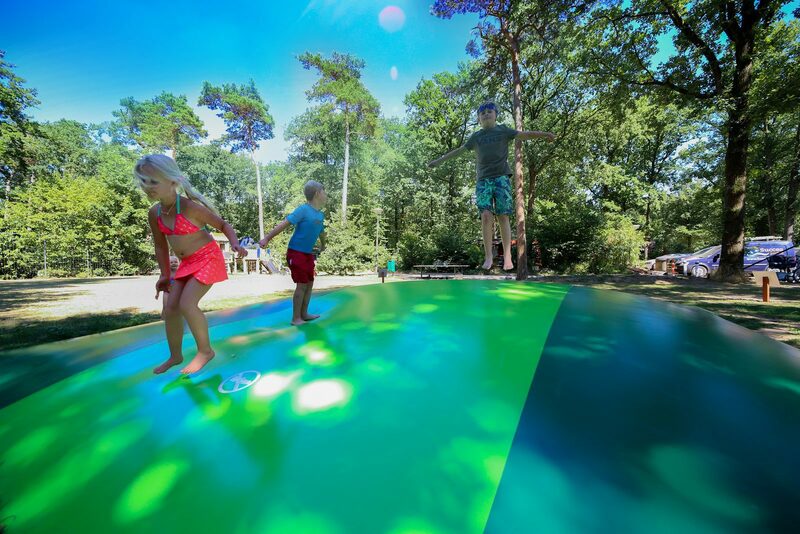 There is enough to do for everyone at this amazing family park. 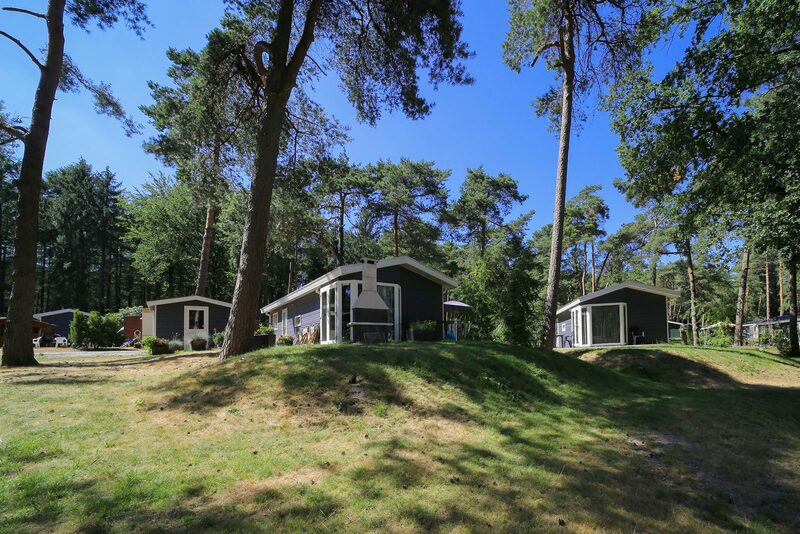 Swim in the heated outdoor pool or sunbathe on the large sunbathing lawn. 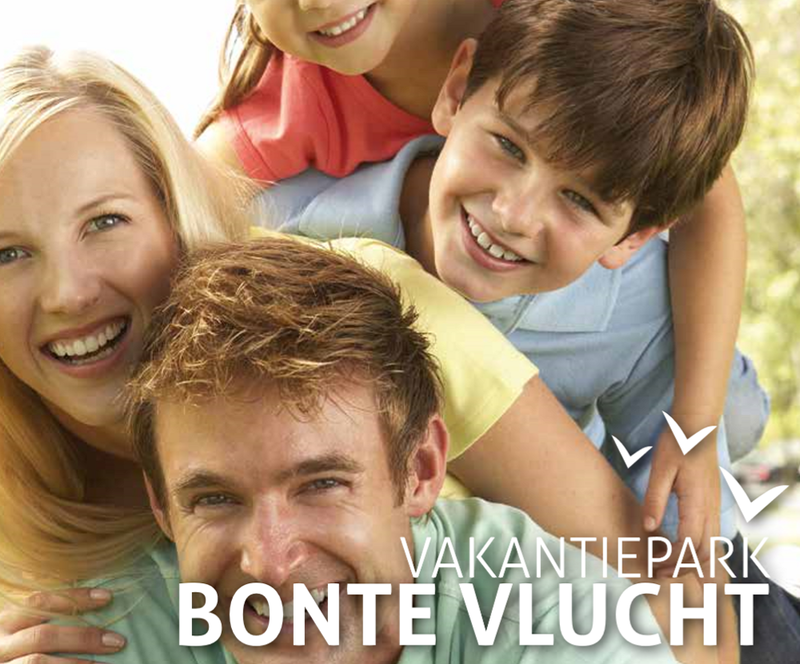 You will never be bored thanks to the many activities at Bonte Vlucht. 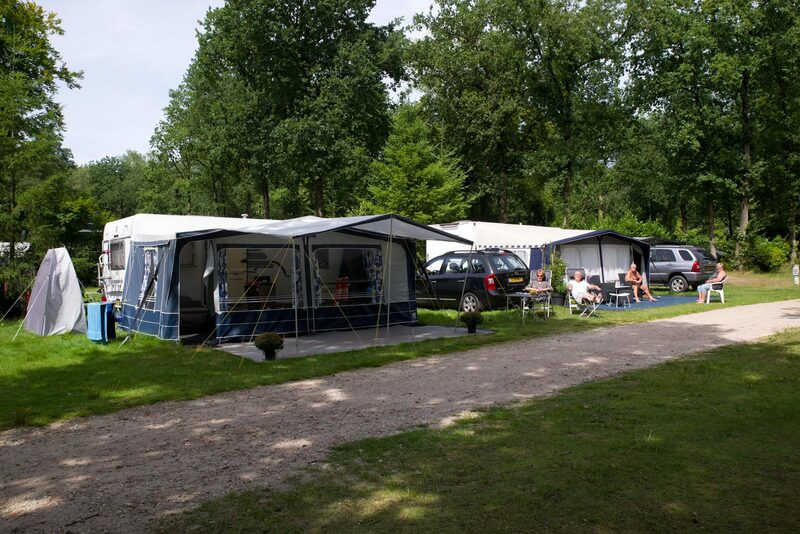 Moreover, the beautiful Utrecht area has a lot to offer with fun excursions and fantastic sights. 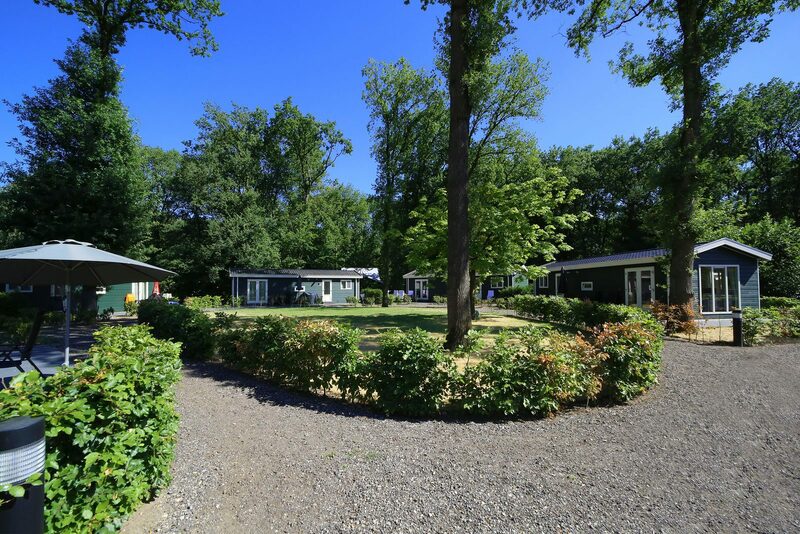 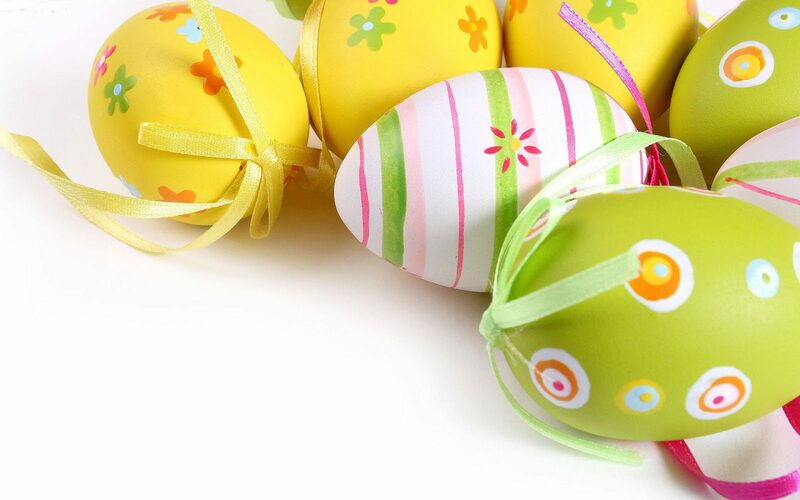 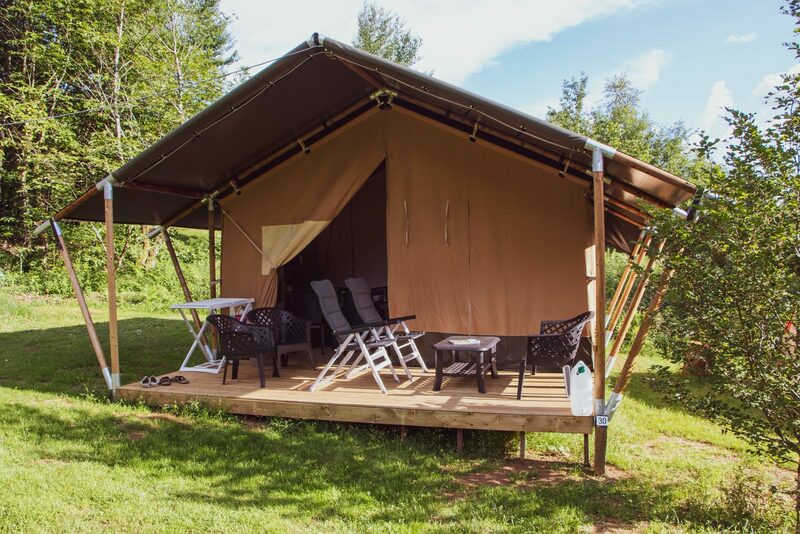 At holiday park Bonte vlucht you can fully enjoy your holiday. 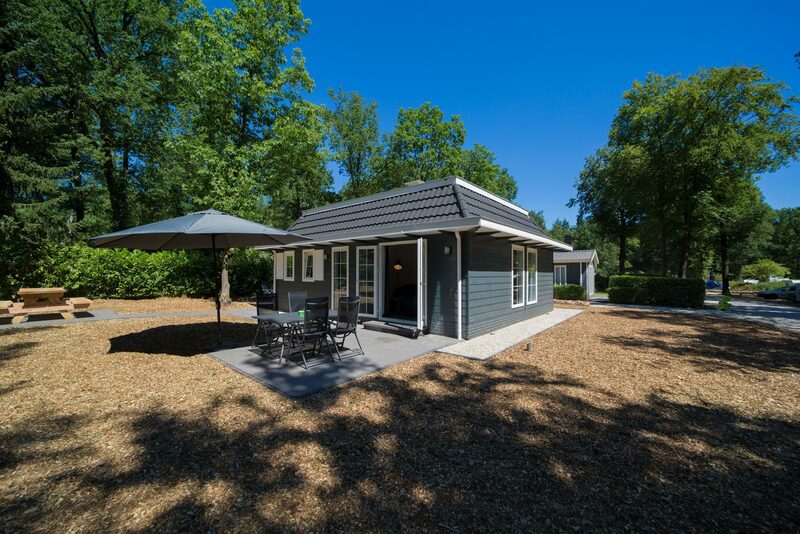 Book a holiday at Bonte Vlucht now!